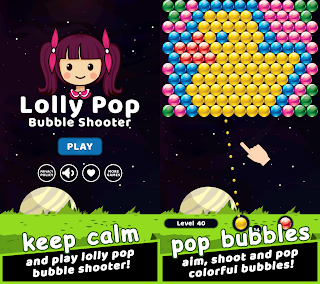 Samsung has released a useful app for those using Samsung Windows Phone Mango smartphones. The new app is called "High Fidelity Position", which enhances GPS on Samsung phones. Relying on Russian GLONASS system (GLObal NAvigation Satellite System) and other sensors like accelerometer and compass to determine your location, the Mango app has two settings: "Use Sensor Aiding" where it uses those extra sensors and "GLONASS" or GLObal Navigation Satellite System, developed by the Russians and which you can enable and use at the same time to enhance location availability. You can download the Samsung High Fidelity Position app in the Marketplace. 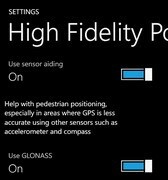 0 comments on "Samsung High Fidelity Position app improves GPS on Windows Phone Mango smartphones"